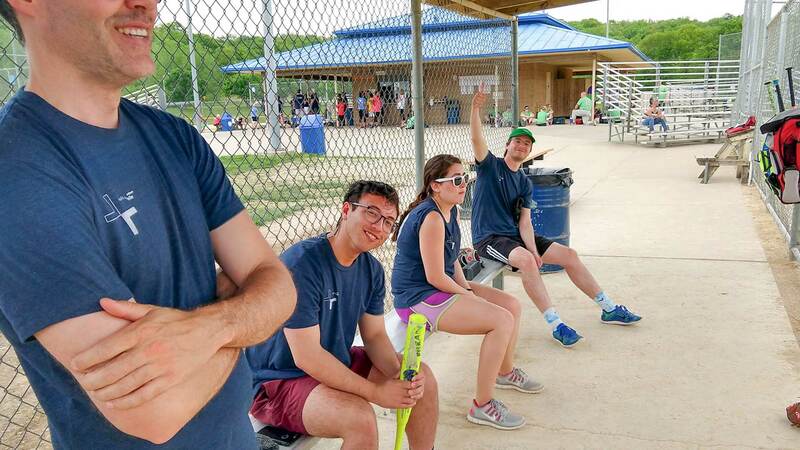 Our Hollis + Miller family is sad to see another Kansas City Corporate Challenge season come to an end. We’re not too worried about the number of medals won. It’s been a great summer of team bonding and calorie burning! We turned up in force for this year’s 5K race. Way to represent, team! Night one ended quickly with an automatic victory after our opponent was a few players short. 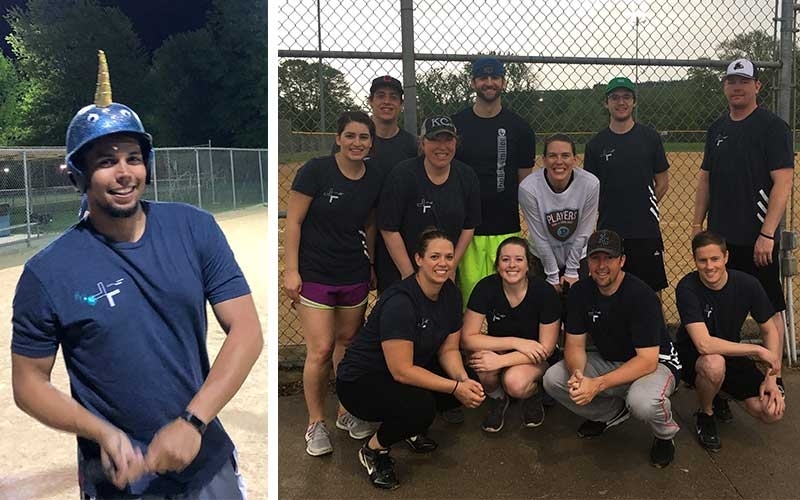 We didn’t see why that should stop us from enjoying a perfect night under the lights, so we played a game for fun and revealed our new unicorn batting helmet, which we think elevates our hitting abilities. Day two was a marathon of rain delays, ending in a fifth-place finish. It wouldn’t have been possible if team members hadn’t sacrificed some party prep time or dropped everything to race over to fill out the roster. We’re so proud of our Hollis + Miller family members for stepping up. You guys are the best! 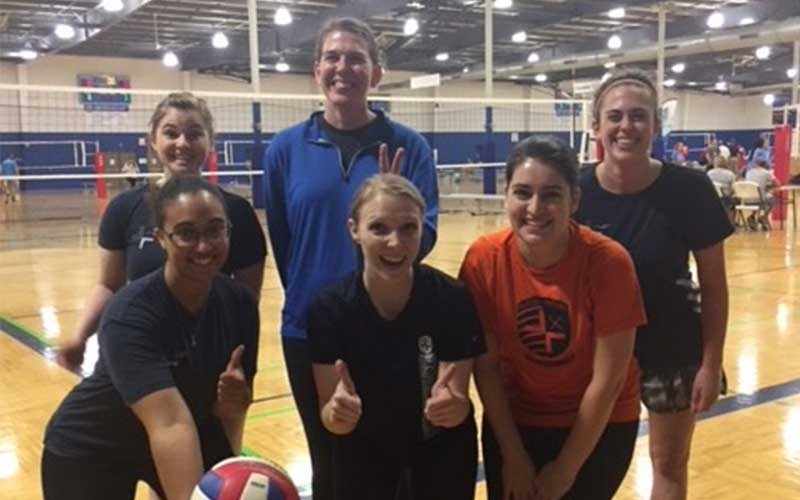 Our volleyballers came out to win on day one – dominating four round-robin matches to advance to the finals. They ended up taking fifth in the finals. Great job, team! Hollis + Miller took home quite a few medals and, more importantly, great stories from this year’s track meet. 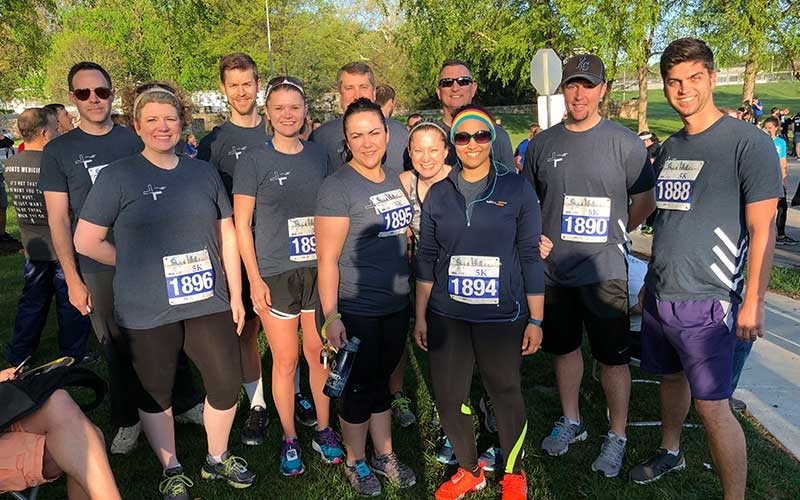 We had team members take men’s second place and sixth place and women’s third and fourth place in shotput, and our distance medley team took third place (or rose gold, as they like to call it). 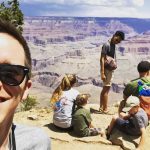 Some of our interns and new faces came out, and we loved getting them involved right away! Way to make them feel like part of the family, team! 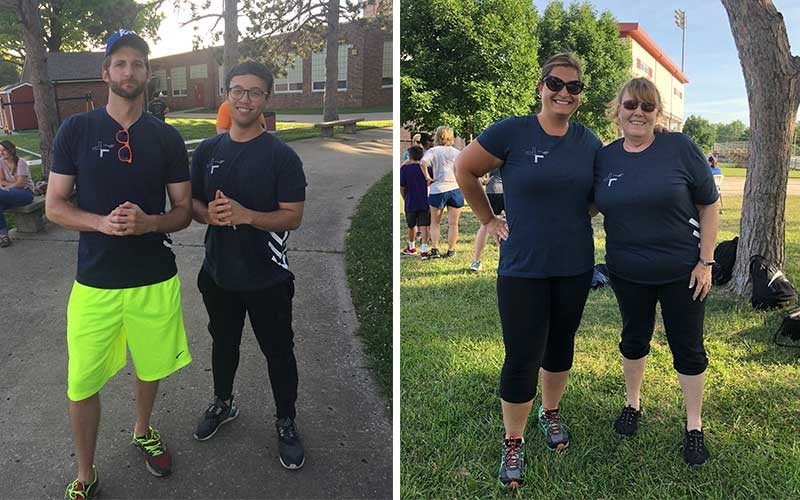 Trap shooting in Smithville, bowling in Blue Springs, swimming in Gladstone – Hollis + Miller came out this summer to have fun participating in events they enjoy. With no competitive swim training, our own Financial Director took second place in the 50M Freestyle at the Swim Meet. Now that’s impressive!